We have had a wonderful first week working with students and giving them opportunities to reacquaint with friends and share some of their summer memories. The mood in the school is exciting and positive as we look forward to a new school year. At the end of the last school year, we began preliminary planning for an increase of our school population to 770 students in K-grade 7. In anticipation, we hired two new teachers and two portables were rebuilt on our school grounds. As of today, we had 736 students come through our doors this morning, a decrease of 34. 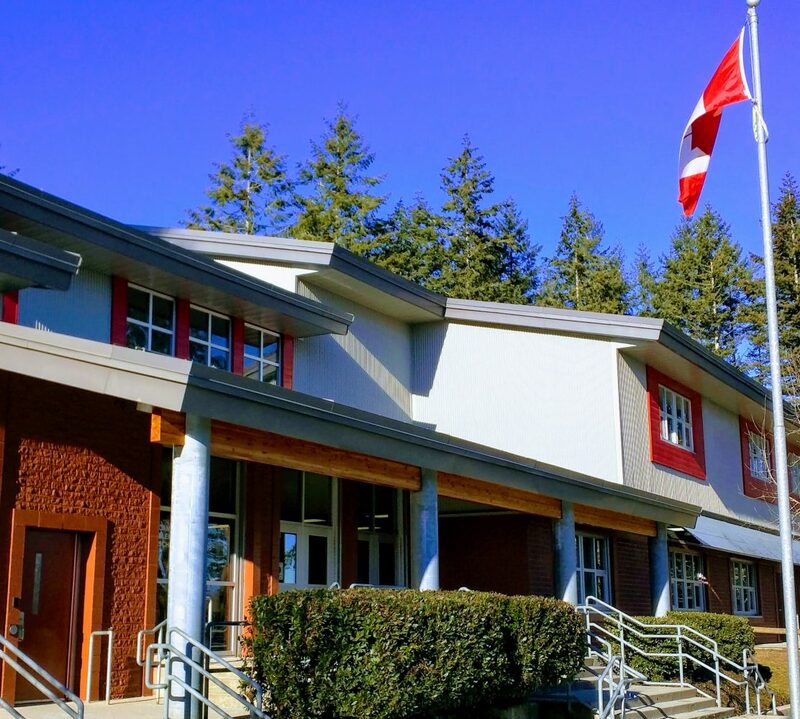 Within the Surrey School District, the anticipated overall growth was 700 students but 1300 students showed up on the steps of schools in the last few days. As you can image, there are school communities that experienced tremendous growth over what they projected, and schools such as Cambridge who are dealing with a reduction in population. Parent Requests – parents often come to the school in the Spring to make placement requests for the next year. If these requests are for educational reasons, we try to honour them if possible. On Monday, September 10th staff will put the finishing touches on class placements and we anticipate that students will be placed in their new classrooms for Tuesday. We appreciate your patience during this complex process.